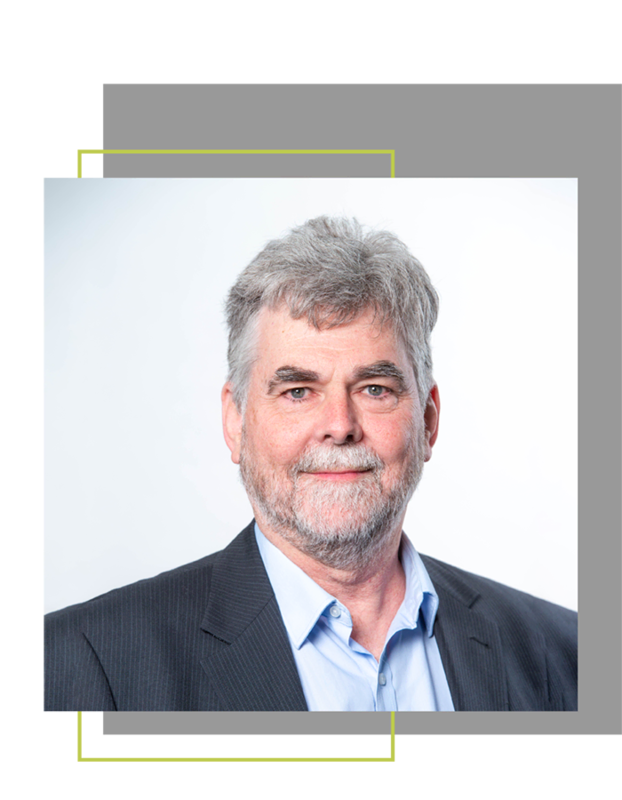 Vaughan has more than 40 years’ experience as a senior engineer in product development covering a variety of engineering disciplines. He has been the architect of multiple generations of scientific instruments, and a family of industrial instruments, while working for companies in Melbourne, Sydney and Adelaide. Vaughan heads up LBT’s engineering department and is responsible for ensuring that products in development meet the precise engineering requirements defined by the customer. Having worked on APAS® product development over the past five years, he has an in-depth knowledge of LBT’s core imaging and interpretive software platform, and has been leading the system’s engineering activities relating to this project. Outside of work, Vaughan enjoys walking in the Australian bush, watching cricket, and listening to classical music.